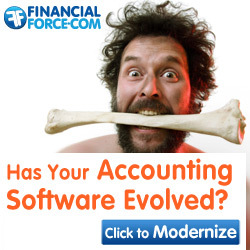 Our team created some fun banner ads for Financial Force that aimed to show the company's evolutionary prowess. i.e. 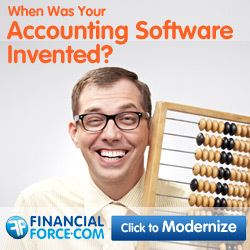 Financial Force is Oh-So-Much further evolved than other tools on the market. Financial Force operates entirely in the cloud, helping users to sell, service, staff and manage their business from one platform. In a nutshell, they help consulting, law, accountancy and other professional services firms manage projects, people and profits. More efficiently.